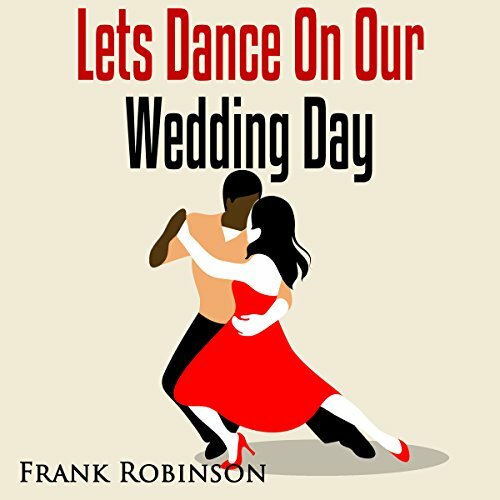 Showing results by narrator "Michael Canaan"
Kellie Anne Ross moved to Chicago two and a half years ago, to try and start her life over after a breakup that left her heart in pieces. Now a successful dance instructor with her own studio, the displaced Texan spends her time teaching students, winning prizes in line-dancing contests, and dodging phone calls from her obsessed ex, Carl. A master at keeping her chin up in bad circumstances, she secretly dreams of the day she can move on from her past and find a good man to spend her life with. Love the strong, confident country girl! 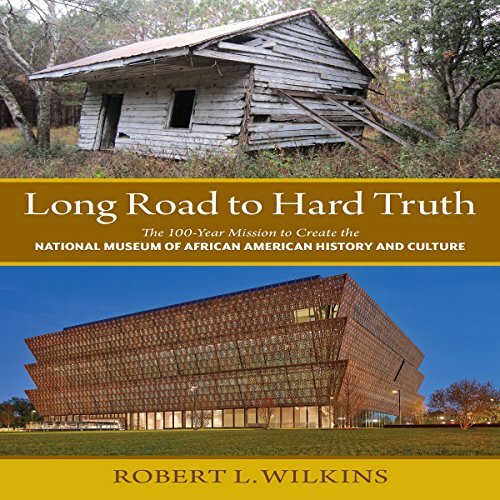 In Long Road to Hard Truth: The 100 Year Mission to Create the National Museum of African American History and Culture, Robert L. Wilkins tells the story of how his curiosity about why there wasn't a national museum dedicated to African American history and culture became an obsession - eventually leading him to quit his job as an attorney when his wife was seven months pregnant with their second child, and make it his mission to help the museum become a reality. Historical Figures Brought to Life! 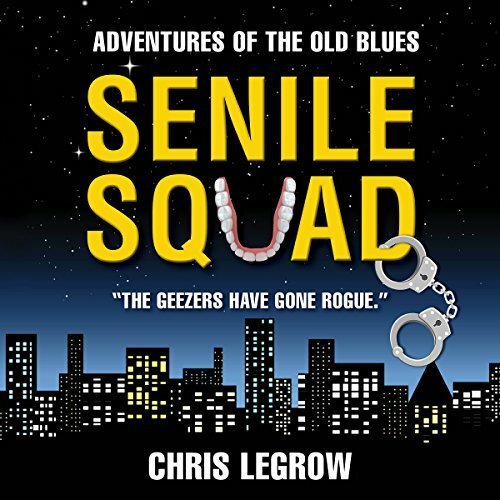 Desperate to escape an unwelcome suitor, Ginny Granger flees to her brother's home in Eastern Oregon for the holiday season. Returning to the community where she spent her childhood years, she plans to relax and enjoy a peaceful visit. Not expecting to encounter the boy she once loved, her exile is proving to be anything but restful. 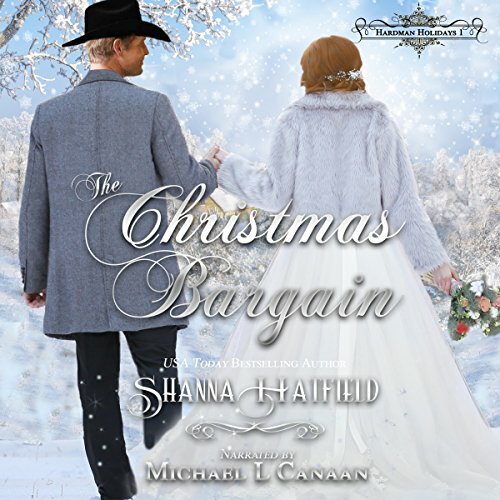 A talented carpenter, Blake Stratton enjoys a simple existence in the small western town of Hardman. His life is nearly perfect, at least until the day Ginny Granger arrives. 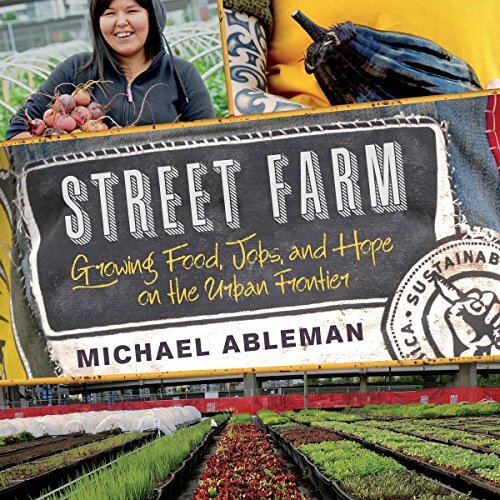 Street Farm is the inspirational account of residents in the notorious Low Track in Vancouver, British Columbia, one of the worst urban slums in North America, who joined together to create an urban farm as a means of addressing the chronic problems in their neighborhood. It is a story of recovery, of land and food, of people, and of the power of farming and nourishing others as a way to heal our world and ourselves.